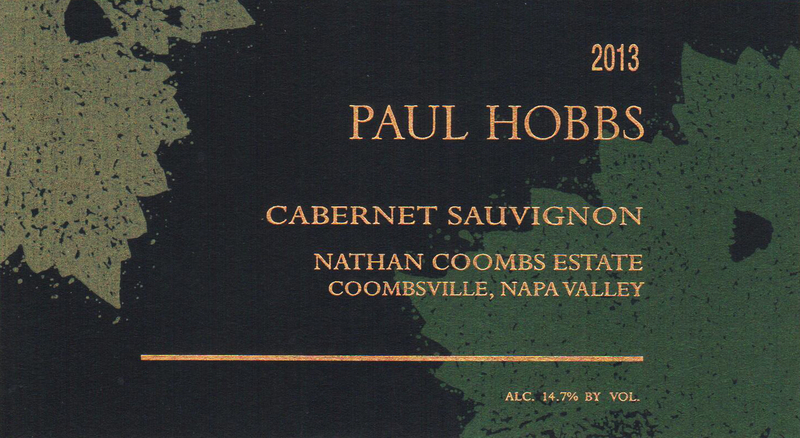 "From their own estate, the 2013 Cabernet Sauvignon Nathan Coombs Estate has a little Cabernet Franc and Petit Verdot in the blend. 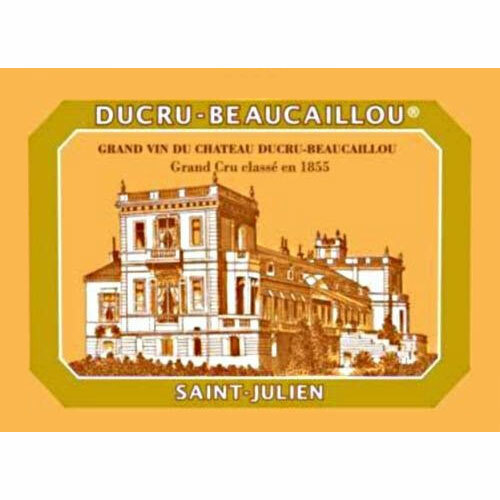 This is a beauty with loads of minerality, almost liquefied rock-like character, and plenty of spicy red and black currants moving toward blueberry and blackberry. 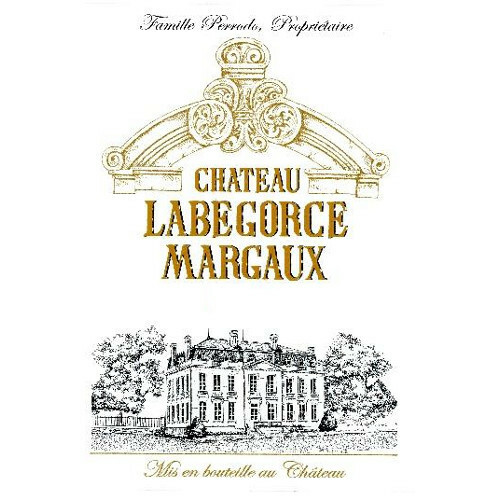 It is rich, shows some licorice, a layered texture and a long, long finish. 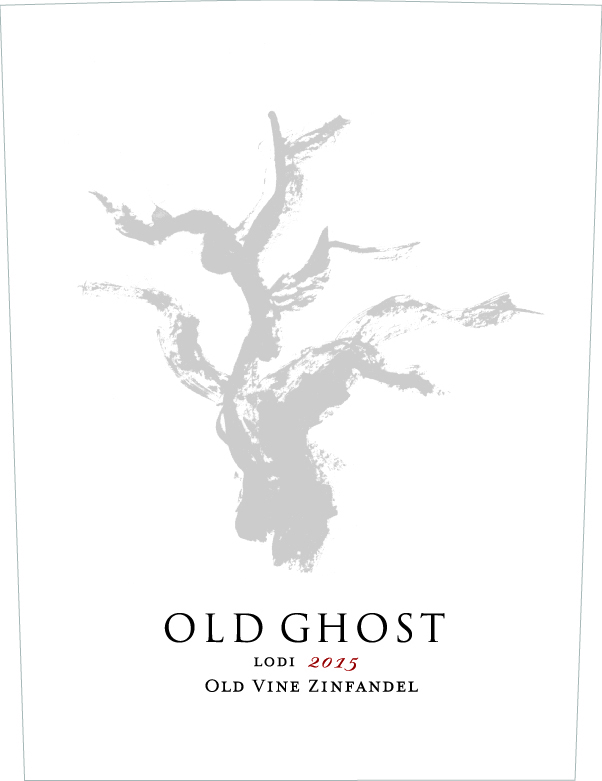 This is another 20 to 30-year wine, as are all of these 2013s. Paul Hobbs has emerged as one of the great success stories in Northern California. He’s an international consultant known for his outstanding work in Argentina. He is also now involved in a joint venture in the Finger Lakes region of New York, so hopefully we can anticipate some interesting Rieslings and possibly Grüner Veltliner, Pinot Blanc and even Gewurztraminer emerging from New York State. 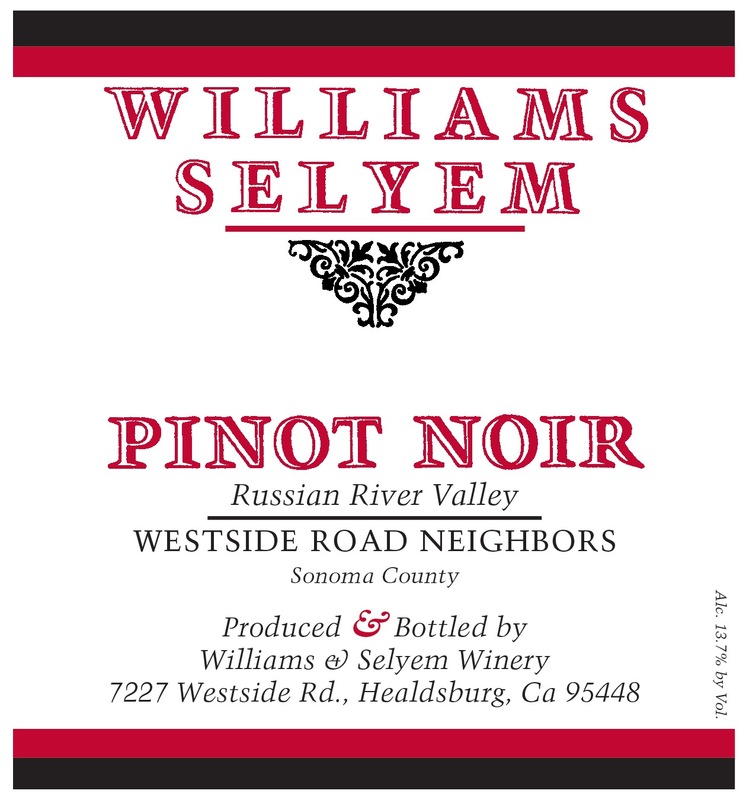 Building on the exceptional flavor profile of this vineyard, the 2013 shows great concentration and finesse. 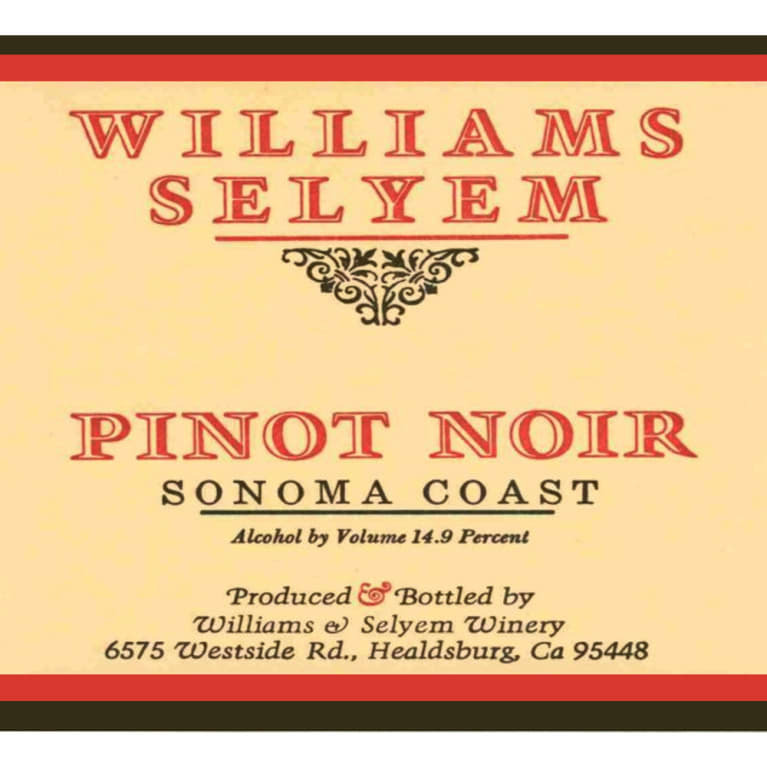 The opaque black color with a brilliant purple rim primes the sense for the rich boysenberry and cassis aromas. 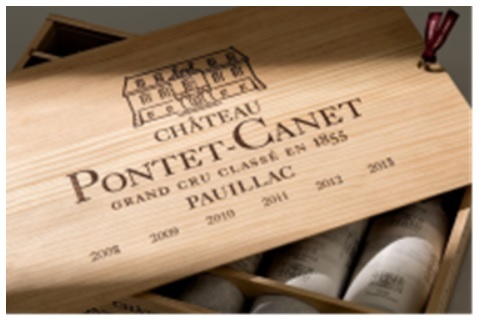 The expansive palate has great range with flavors of ripe blackberries, tobacco leaf and savory herbs. 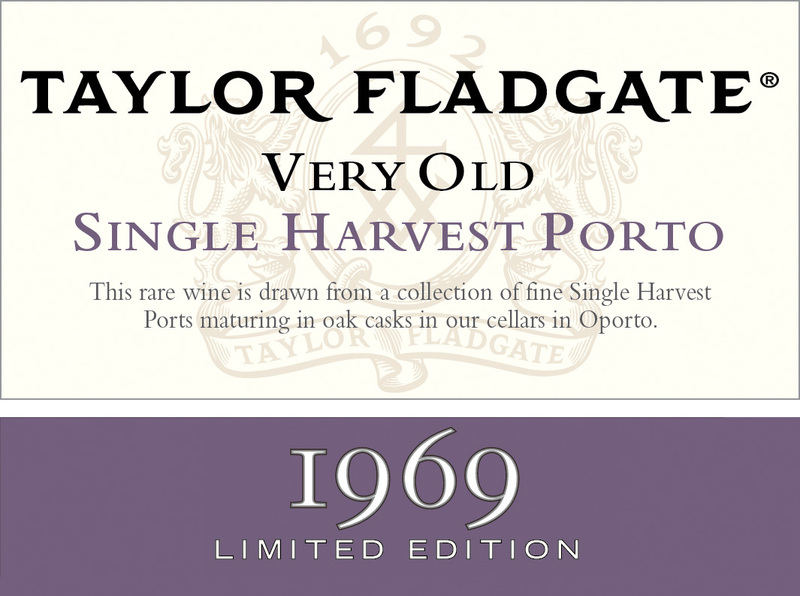 Round chewy tannins bolster the finish that lingers with hints of crushed graphite and slate.